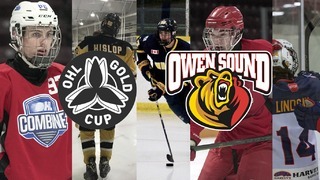 The Owen Sound Attack have acquired the 29th overall pick in the 2019 OHL Priority Selection presented by Real Canadian Superstore. The Attack acquired North Bay’s 2nd round pick that was previously owned by the Peterborough Petes. In exchange for the 8th pick of the 2nd round, the Attack have traded Mississauga’s 2nd round pick in 2020, Erie’s 3rd round pick in 2021, and the Attack’s 6th round pick in 2023. 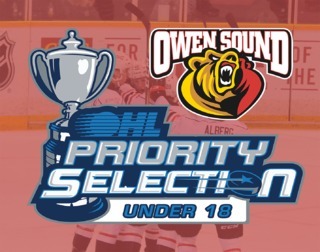 The 2019 OHL Priority Selection Presented by Real Canadian Superstore takes place this Saturday, beginning at 9 a.m. Attack fans are welcome to join the draft party at the Active Living Centre beside the Harry Lumley Bayshore Community Centre. Attack fans can also follow live coverage on Twitter, Facebook and Instagram. Full selection results can be found here. 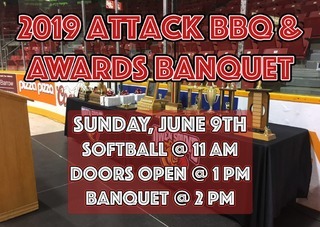 The Attack Season Ticket Early Bird Deadline is May 31st. 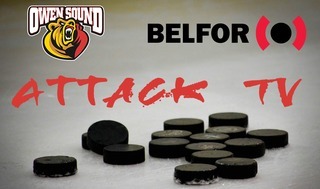 Call the MacVicar & McComb Remax Attack Box Office to renew or join the season ticket waiting list at (519) 371-7452!